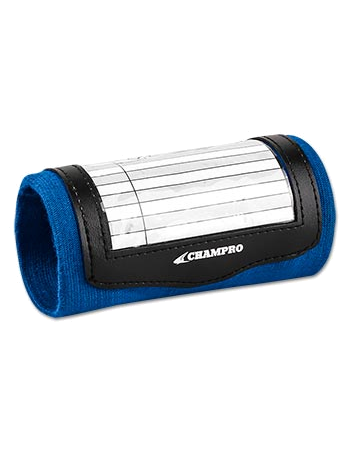 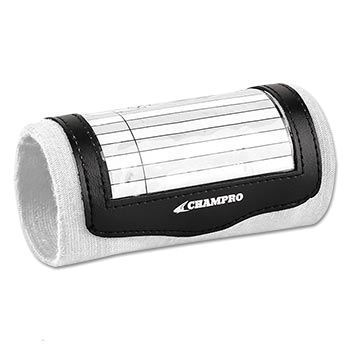 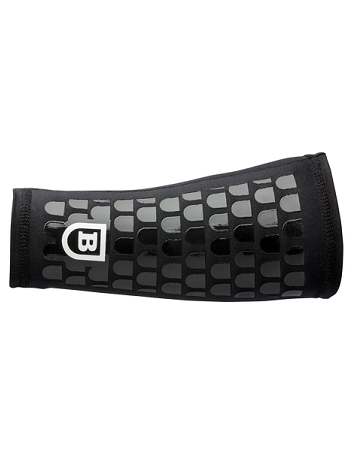 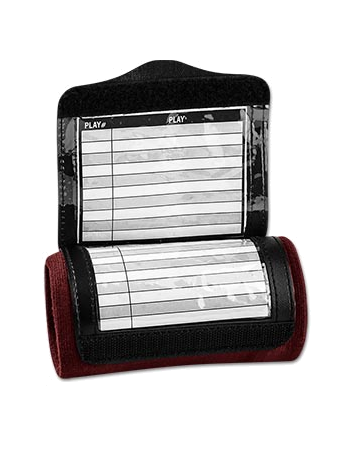 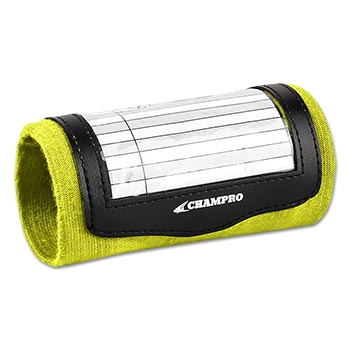 The Champro Standard Wrist Coach (Single Sleeve) is a vital American football accessory that allows offensive skill position players to utilize a coded play-calling system. 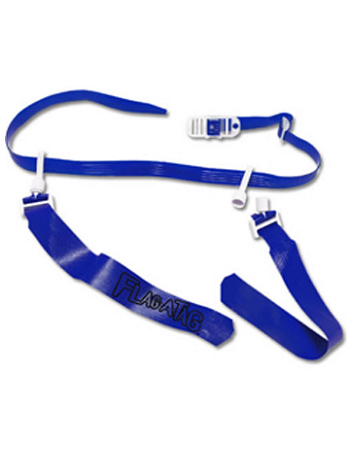 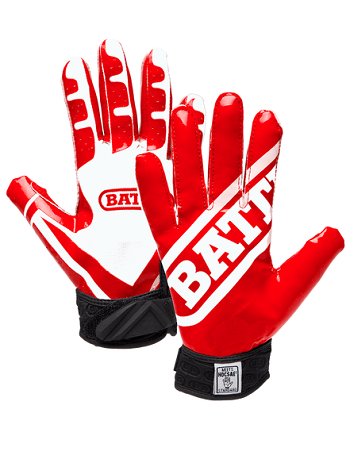 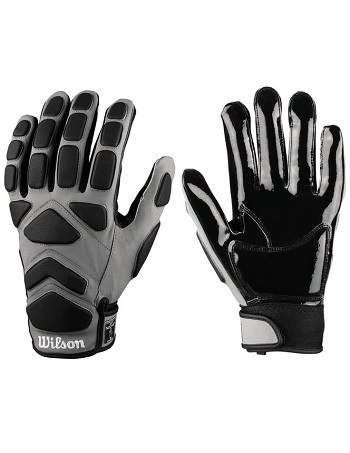 Keep your tackle or flag football plays right on your wrist. 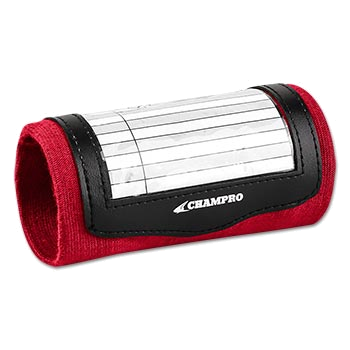 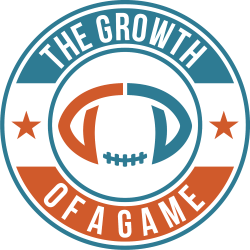 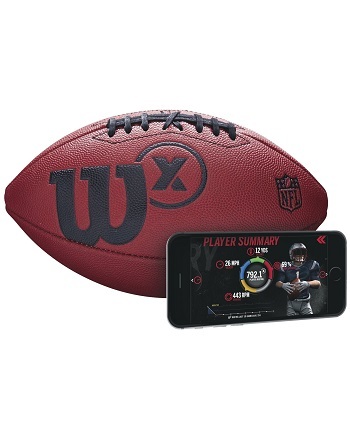 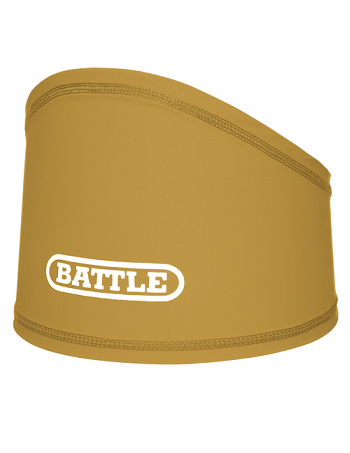 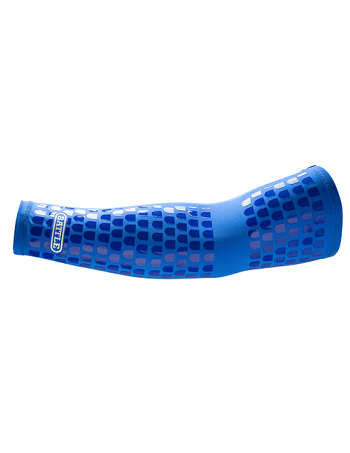 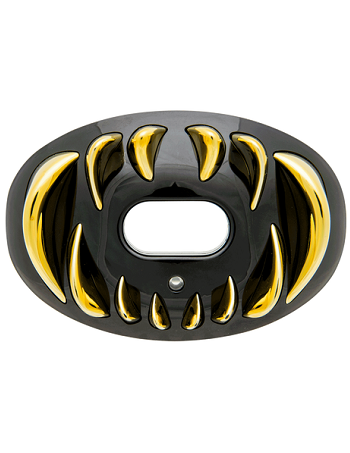 Designed by Champro, one of the market leaders in American football accessories. 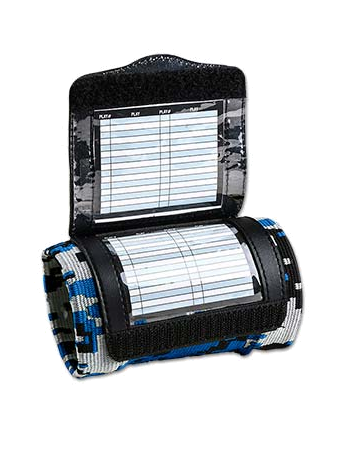 -Great for use at all levels of play. 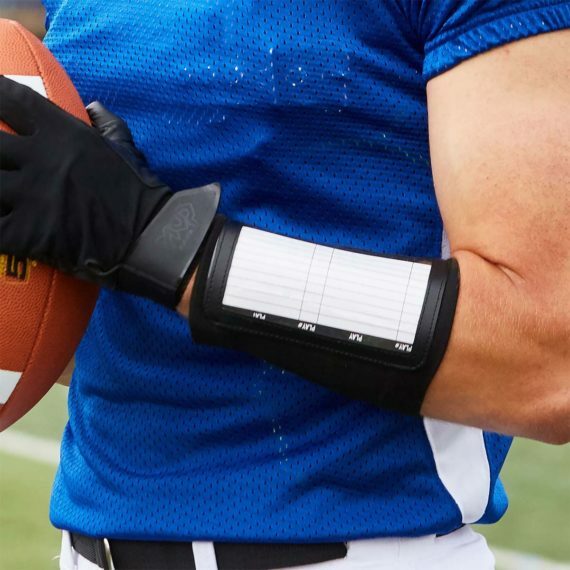 Keywords: playbook wristband, wristband playbook, wrist coach, wristcoach, wrist coaches, wristcoaches, wrist playbook, arm playbook, wrist playbooks, arm playbooks, forearm playbook, forearm playbooks, forearm wrist coach, forearm wrist coaches, American football wrist coaches, American football wristcoaches.